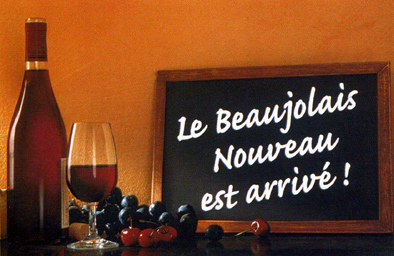 Sixty three years ago, France inverted the quality criterion of vintage wine by allowing Beujolais to be sold fresh and un-matured before December 15th of the harvest year. The humble drink, released from its rustic confines near Lyons, unexpectedly found itself elevated to an international institution. Cash flow increased and small wine growers became millionaires. This year the third Thursday of November falls on the 21st, when Beaujolais Nouveau may be opened with its ritual fanfare and riotous parties. 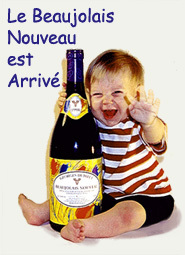 Affluent Japanese in swimming pools, British and American students in grunge, Brazilian and Indonesian millionaires in their mansions and oil-rich Arabs on their yachts will be raising glasses and pontificating on the residual flavor of this year’s Beaujolais Nouveau. While some will be nibbling at elegant finger food, others will content themselves with crisps and peanuts. Some will be sick, others invigorated. Some drunken promises will be kept, others broken. Such has become the power of this wine extracted from the simple Gamay grape. It used to be savored with pieds et paquets — trotters and stuffed tripe — at the market fairs north of Lyon in the Beaujolais region. 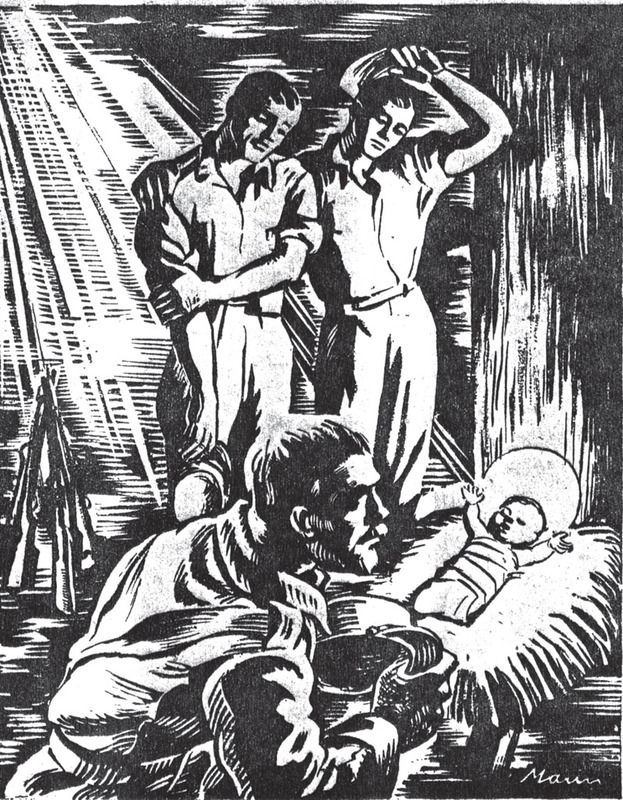 In 1951, the wine produced in ten villages was allowed to be sold before December 15th under the label Beaujolais Nouveau. Later, 30 other villages were extended this privilege under the label Beaujolais-Village Nouveau. No other wine in the world can be sold under any of these labels. 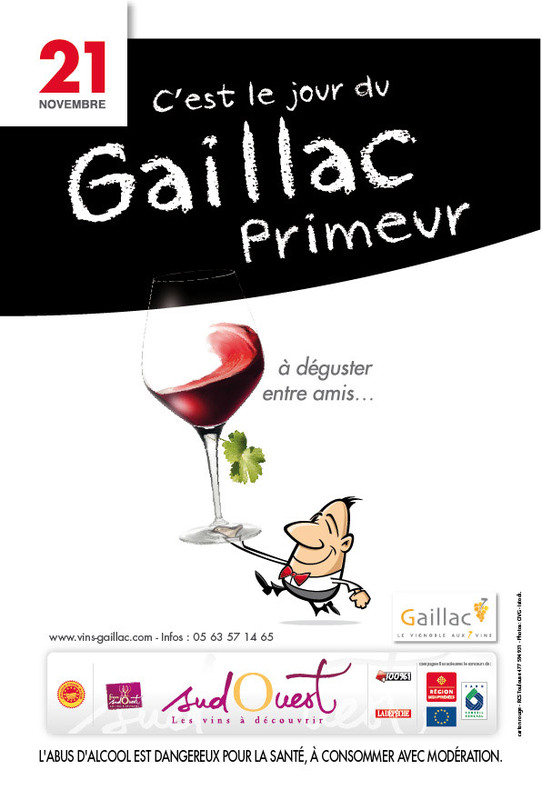 And in France, no wine other than primeur can be sold before December 15th of the harvest year. Considering the annual consumption of Beaujolais Nouveau, one may rightly wonder where such a large quantity is harvested and by whom! and consumed it is, with gusto. Actually, this vin primeur trend now includes fifty-five other French Protected Designations of Origin that may be savored starting from late November. They have less tannin and thus more fruity residual flavor that allows connoisseurs to wax eloquent and expose their cultured selves. They also allow plain and simple folk the pleasure of enjoying a chilled, naturally fruity wine with their favourite home-made canapés. My favourite primeurs are Côtes du Rhone, Ardêche and Gaillac. Do try these primeurs with a mild chicken korma accompanied by fluffy white basmati rice — oh yes, and don’t forget the handful of crudités on the side! A votre santé et bon appétit mes amis!